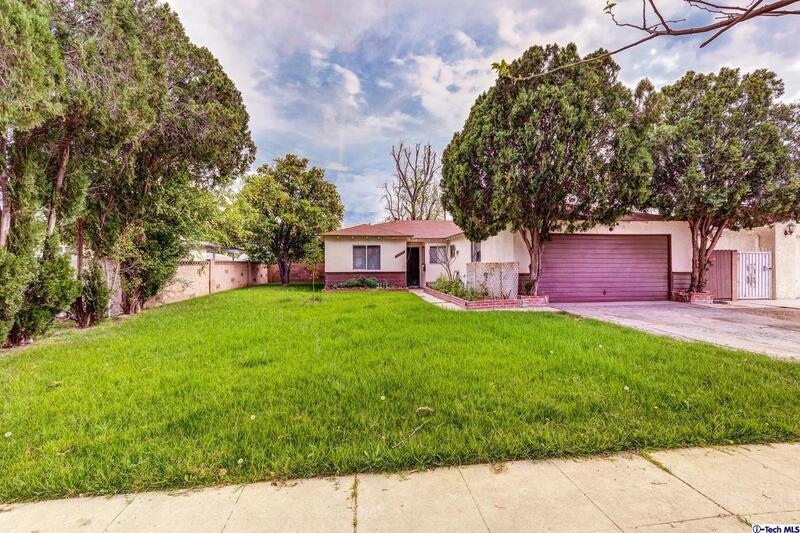 Welcome to this incredible opportunity in prime West Hills! A Cosmetic fixer with 3 bedrooms & 2 bathrooms. Walk into this single family home with all of your ideas to create a spectacular residence. The home has spacious two car attached garage. Come make this property your own for many years to come.